It’s time to shine with our shimmer paper stocks! 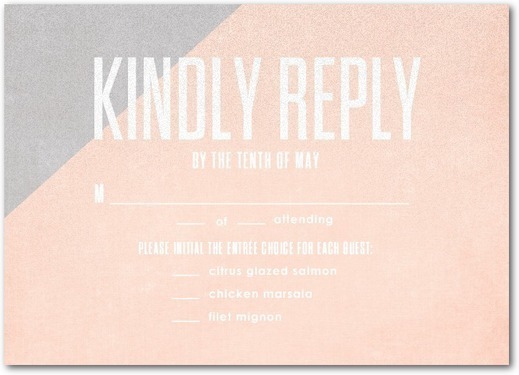 Summer is officially over, and while you might be mourning the drop in temperature, with winter comes a whole host of opportunities when it comes to stationery trends. Not only is all-out glitter 100% acceptable, particularly in the run up to Christmas, with the colder weather and dark evenings comes an abundance of richer colour palettes, perfect for experimenting! Our shimmering paper stocks are perfect for A/W 2018, so we thought we’d introduce you formally to our range, and give you a little inspiration to get creative! Before we delve into our stocks, we thought we’d take a minute to talk about what makes shimmer papers so special. Often, designers and creatives may worry that a shimmer paper could overwhelm a design, or be a little ‘too much’, but we’re here to explain why this really isn’t the case, and how they can in fact really elevate a design from simple to ‘wow’. All of our shimmer papers (Pearl Oyster, Pearl Polar, Ice Gold and Conqueror Gold) are thick, luxury papers, with shimmering undertones throughout. 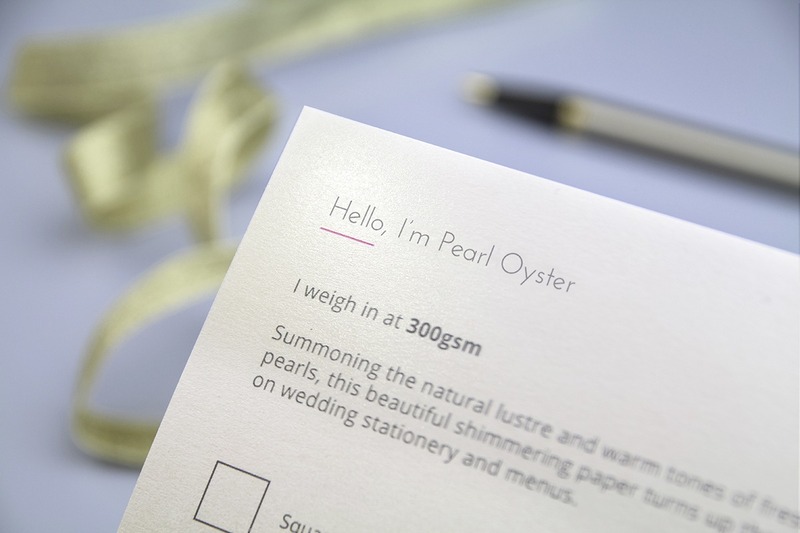 Each one a little different from the last, whether you create Wedding Stationery, Invites, Gift Tags (create these via Bespoke) or even Business Cards, they’re designed to add subtle tones and highlights to your designs, without being overpowering. Why not try using incorporating our shimmer papers into your Wedding Suites or Greeting Card collections by choosing a shimmering Envelope to accompany your printed designs, or housing yours with a shimmering Belly Band? 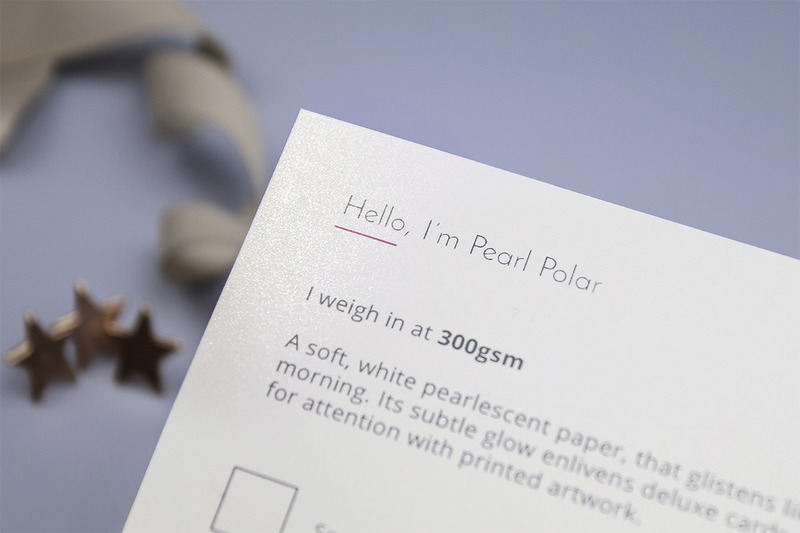 A soft, white pearlescent paper, that adds a cool glisten. 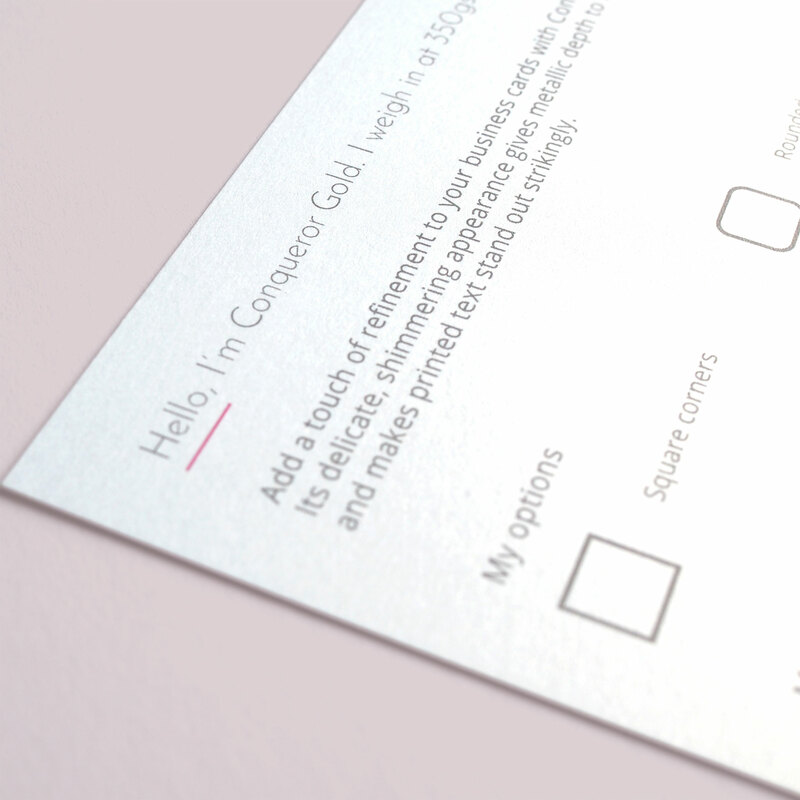 Its subtle glow enlivens deluxe cards without fighting for attention with printed artwork. 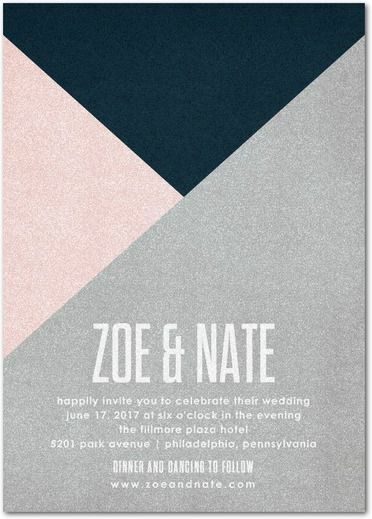 These block colour wedding suites are printed onto shimmering paper, by The Wedding Shop @Shutterfly, via Pinterest – and we just love the modern edge it brings to shiny stock! This bright ice white paper is infused with subtle tones of pale gold. 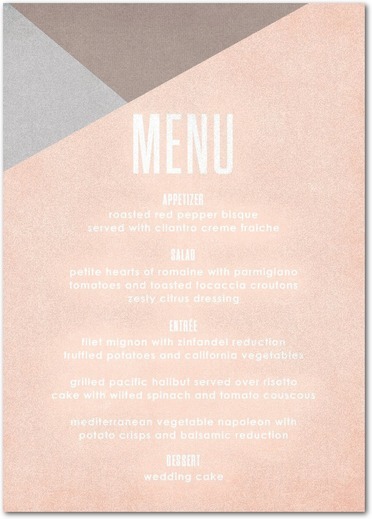 It is a coated paper, so printed inks stand out and colours take on a shimmery hue. A beautiful, warm, yet frosty feel awaits anyone printing with Ice Gold. With a pale, creamy gold hue, Conqueror Gold is subtle but still luxurious enough to make an impression. It will imbue block colours with a warm metallic glimmer and, because of its light surface coating, text will stand out strikingly. Feeling inspired? 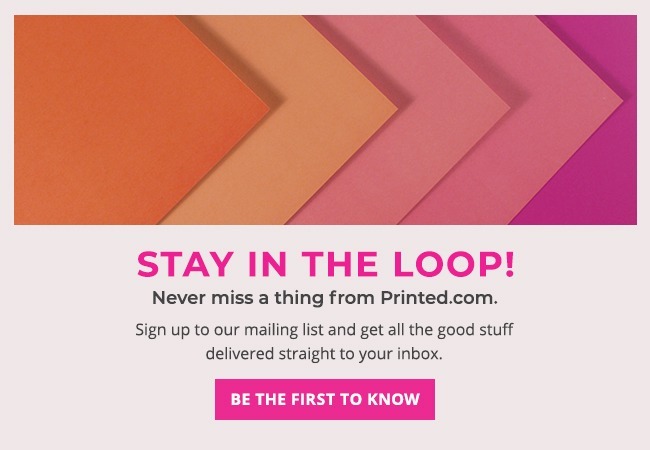 Shop the range at Printed.com now and get ready to shine! While you’re here, why not get to know some of our other paper stocks? Start with Kraft, Pastels, Laid or Tintoretto Gesso!